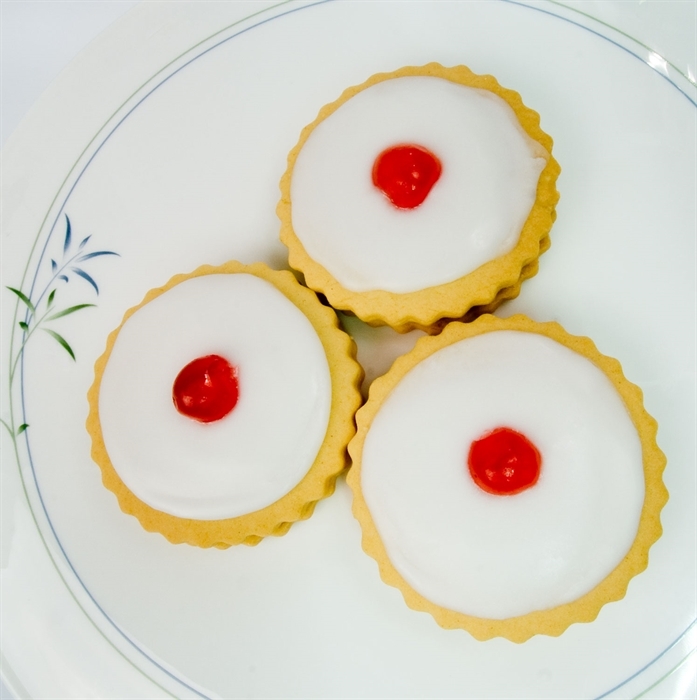 Biggar Flavour is a retail bakery providing much more than you would expect from a traditional village bakery. In Biggar Flavour our counters are stocked with a wide range of hand baked sweet and savoury items which we make in our onsite kitchen. We vary many of our products from day to day, so that our customers can choose something different every visit. Our Empire Biscuits won National Silver Award 2014 and Regional Gold in the overall biscuit category from Scottish Bakers. We produce a range of sweet goods including: cakes, traybakes, biscuits and scones. Fresh bread which fulfils the criteria of The Real Bread Campaign is baked daily. We also stock a range of our own hand baked gluten and allergen free products and retail lines. 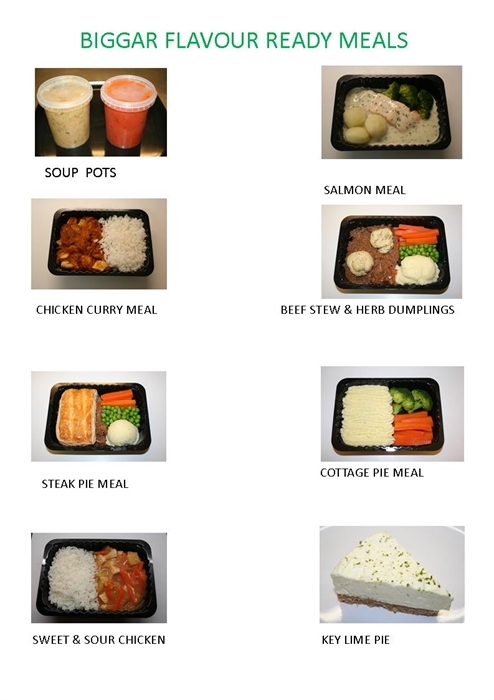 Our most recent innovation is our Ready Meals range with a menu varying each month. It includes starters, main courses and desserts, all created using high quality fresh ingredients. They can be reheated in the oven or microwave and are suitable for home freezing. We also offer an extensive range of hot and cold take-away, including soup, sandwiches, filled rolls, pies and hot and cold drinks. Our Steak Pies won a Regional Silver award in 2014 from Scottish Bakers and our Cottage Pies also won a Silver Award in 2015 from the Scotch Pie Club. We were delighted to be named Scottish Baking Awards Best Bakery 2014 for the quality of our baking. This scheme aims to award the outstanding home baking that exists in Scotland. We also own The Orchard which is immediately next door. It is a greengrocer with a fresh fish counter, but also stocks a wide range of fine foods. 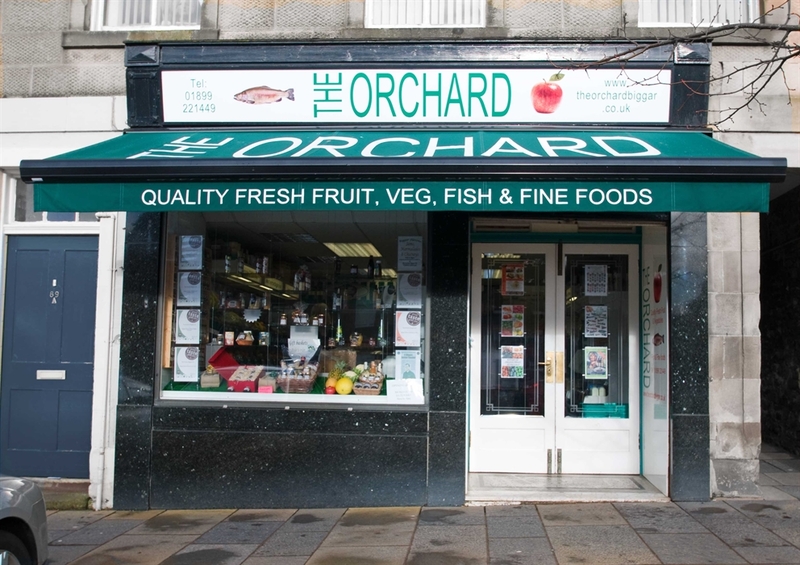 At The Orchard we pride ourselves in the quality and variety of products that we stock including a wide range of fresh fruit and vegetables; fresh fish, and fine foods; as well as a large range of frozen fruit. On a daily basis a range of fresh fish are available,including; Haddock, Sea Bass, Lemon sole, Salmon, Smoked Mackerel, Fish Cakes and Dressed Crabs. A wide variety of fish can also be pre ordered whole or filleted. 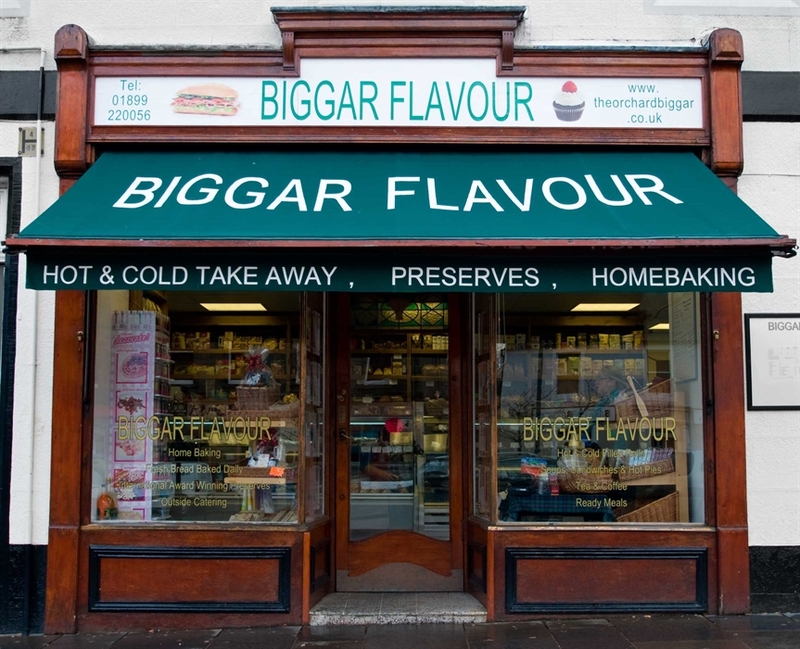 Our shelves display a variety of fine foods, which we source from some of the best, award winning suppliers in the country, including many local producers, and our Own award winning “Biggar Flavour” range of preserves. Our product range is ever-growing, and if there is anything that you need for a special recipe we will do our best to source it for you.